Many people don’t think twice when dropping their extra change into a tip jar at a restaurant or coffee shop. Why not do the same thing for all your purchases (but instead of donating more to the businesses that sold you something, donate to charity)? That’s the premise behind GiveTide, one of several similar charitable apps that utilize the rounded-up-spare-change model of motivation. Although the old adage “a penny saved is a penny earned” remains important to all those whose bank accounts dip dangerously low, those with a little extra giving money might feel better if they know that their extra cash is being directed towards worthy causes. Any amount of money, of course, helps the non-profits that work with GiveTide. If multiple users donate to the charities through the app, the amount will add up quickly. GiveTide makes it easy for non-profits to get connected with them, and it’s similarly easy to set up an account as an individual. 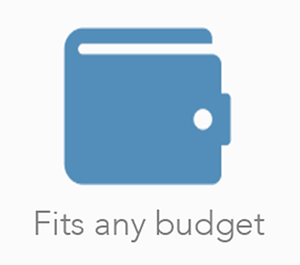 The app contains several other useful features, such as the ability to track your spending, add friends, and view the past giving activity of your friends list. Another cool feature is the ability to cap your weekly spending, so you give just the right amount each week even if you don’t have a ton of extra cash to spare. 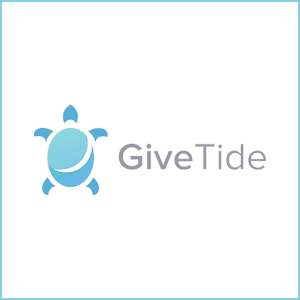 GiveTide is a simple execution of a strong idea, and it can only be beneficial for all those involved (if giving does, indeed, feel worth it to you).